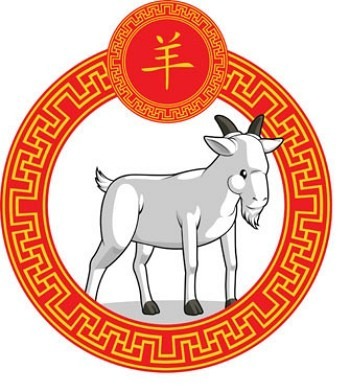 Chinese Astrology: What Does Your Animal Sign Say About You? People remind us of animals. Yes, they do! After all, you've probably taken at least one “Which Animal Best Describes Your Personality?” quiz, right? 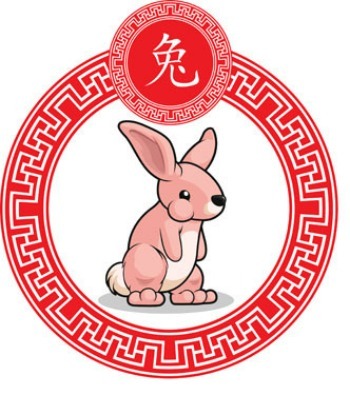 But did you know that the Chinese astrology calendar features animal signs which stand for specific human traits? 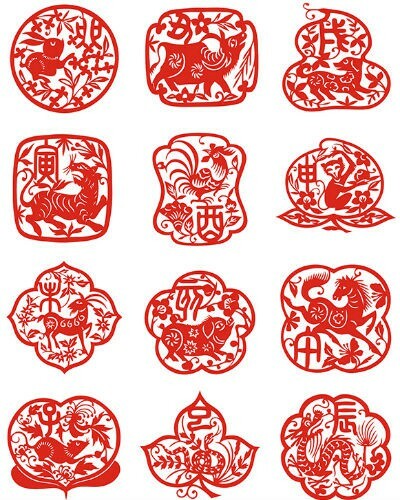 Legend has it that the calendar is based on a 12 year cycle, known as Sheng Xiao in Mandarin. 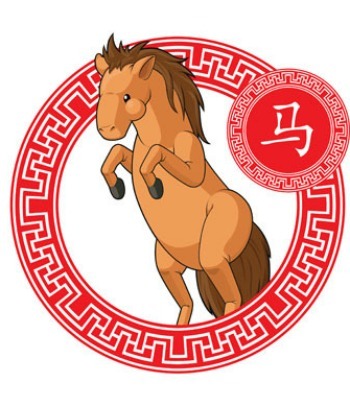 The 12 animal signs have lot to offer in terms of defining your personality traits, temperament and attitude. Eager to know what’s in store for you? 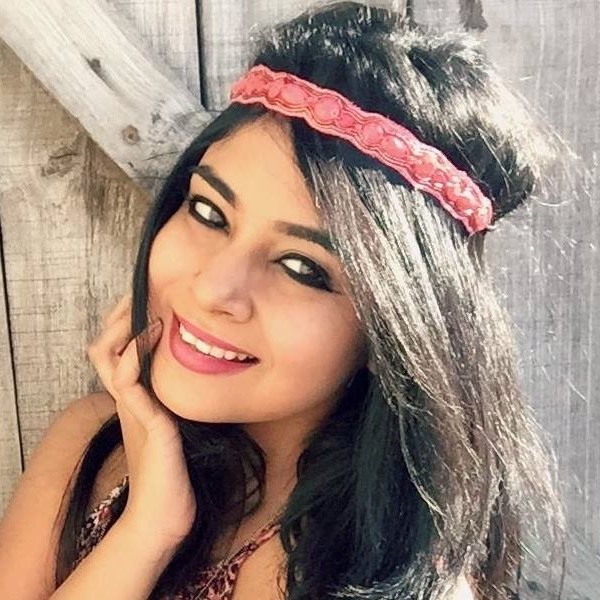 Read on to find out what your spirit animal says about you! 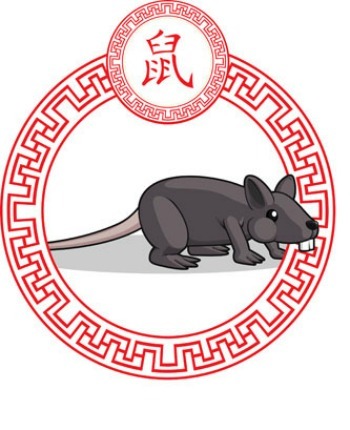 The rat is the first animal of the Chinese zodiac chart. We all know that it is a resourceful creature. Hence people born under this sign are clever and sociable by nature. They are ambitious and work hard to make their way to the top. Art and creativity is in their blood (Which is pretty evident in their work too). They have quick minds and are open to learning new things. Their charismatic personalities make them extremely desirable friends and acquaintances. However, at times, they can get a bit snappy and come across insensitive to other people’s feelings, and they need to watch out for it. 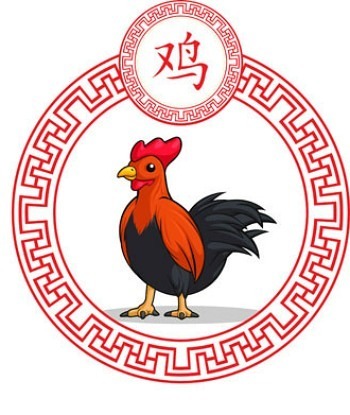 Being the second sign in the Chinese zodiac chart, this one’s one of the strongest. They are good at hiding their feelings and will rarely open up to anyone, no matter how close a friend it may be. They have a tight set of virtues, and follow them religiously. Sometimes, people perceive them to be level headed and stubborn, but that’s who they are. Very often they shy away from new people, because socializing is something that does not come naturally to them. At work, they are confident, determined about getting things done, and are usually the first ones to come up with sensible ideas. 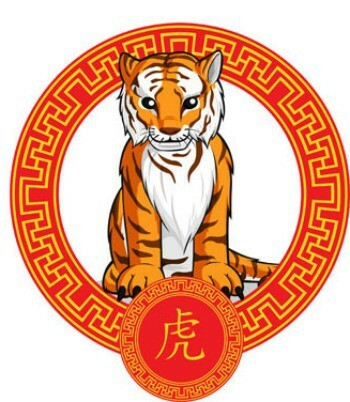 People born under this sign are swift and ferocious. 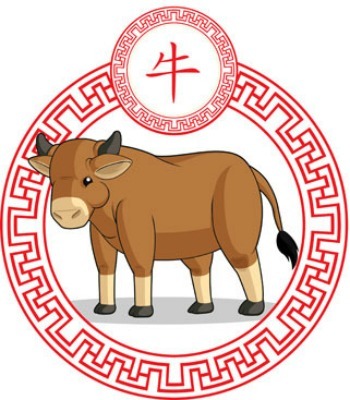 Most signs in the Chinese zodiac consider them to be one of their biggest and strongest competitors. They possess powerful leadership skills, and can ace any project if they set their minds to it. Courage and power is what they’re born with. They have no issues with being alone, and it’s something which they’re most comfortable with. If you think you can take these people for a ride, it’s NOT going to happen; they’re too smart for that! They are born warriors, and will fight for justice. These people are gentle and calm human beings. They live well and cherish every moment of their lives. They are always alert and are quick decision-makers. You can trust them to make the right decisions as they will never provoke you into doing something that’s not right for you. Internally, they are always looking for routes to take a break from reality. They also have a lot of nervous energy and can get stress attacks if they don’t find a way to deal with it. 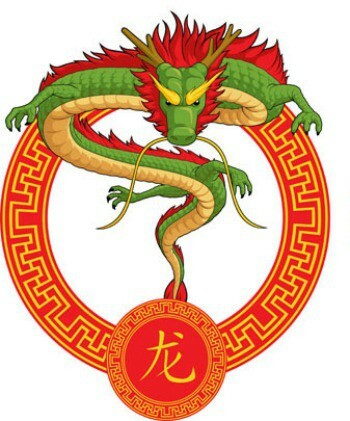 They dragon folks are born with luck. Religion holds no specific place in their lives; they’re more of a spiritual breed. Being confident, they instantly attract attention. Intellectually sharp, they can take on any challenge with precision. They are risk takers and will never accept defeat without a fight. 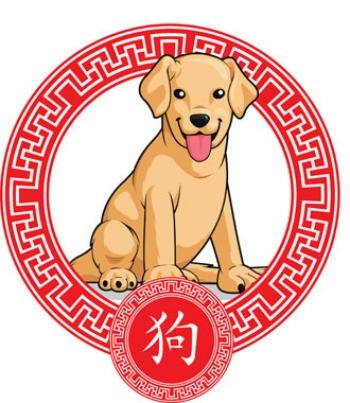 They also make extremely loyal and faithful partners when it comes to love and relationships. They have fixed goals, and will focus on finishing what’s on their plate before taking on new projects. 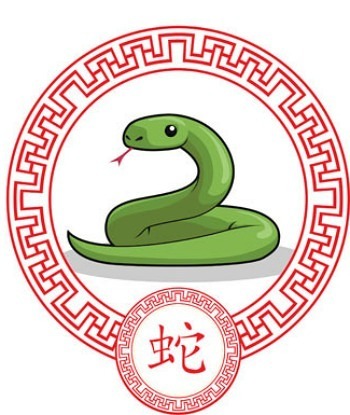 If you have a friend who’s good at keeping secrets and living a mysterious life, there’s a good chance that they’re born under the sign of the snake. They think before they act. They carry themselves with poise and elegance. They are always alert, and will never let their guard down until they’re sure you’re worth their time. They take time with people, and focus on making lasting bonds instead of temporary ones. Try not to stab them in the back, because if you do, they will rip your reputation to shreds. They are good judges of character and will immediately withdraw from people they’re not comfortable being around. Emotionally and mentally grounded, these individuals embrace change with open arms and adapt to it quickly. They are patient and kind to the ones they hold close to their heart. They don’t like sugar-coating the truth, and can be blunt in their approach. Their thoughts and actions may seem mysterious to a few people, because people under this sign rarely reveal a lot about themselves. As far as relationships are concerned, they make loyal and loving partners. They tend to judge people by the way they treat them, so if you’re not in their good books already, chances are you will never feature in them! Being shy and calm, the sheep people are the happiest when left alone. They like to do things at their own pace and leisure. They rarely lose their temper, but when they do, they morph into a completely different person. When it comes to picking friends, they’re very choosy, preferring quality over quantity. They have good taste in fashion and music. They usually make very good career choices and like planning ahead for rainy days. The monkey is very sharp when it comes to penning down stuff. Their fantastic memory enables them to take note of even minuscule details. They are always on the move, and detest staying in one place for too long. They are gifted mind readers, and can figure out a person’s intentions quite easily. They love going on adventures, and exploring new things. They have the gift of gab, and can work their way around with almost anyone and any situation. Since they’re always brewing with ideas and positive energy, they always excel at work. They have an air about themselves, and love to show it to the world! They love being under the spotlight and are extremely popular at social gatherings and amidst their friends' circles. 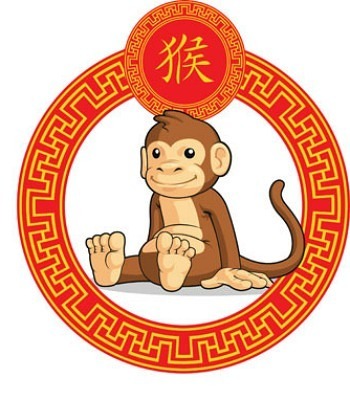 Like the monkey peeps, they too are sharp and tactful when it comes to dealing with tense situations. Their keen sense of observation guides their actions. They’re always high on energy, and want to take on more challenges - which can be a bit risky because what’s already on their plate might get abandoned midway! The concept of love is a game for them until it knocks them over for real. But once they’ve found the "one", they’ll give up everything to be with that person. Times may get tough, but these individuals will never leave your side. They are faithful and loyal to the ones they love and will not shy away from taking on anyone who means them harm. They are of a serious demeanour, and need to learn how to let go sometimes. They like being in control, and they know exactly how to modify their attitude towards people to achieve their goals. 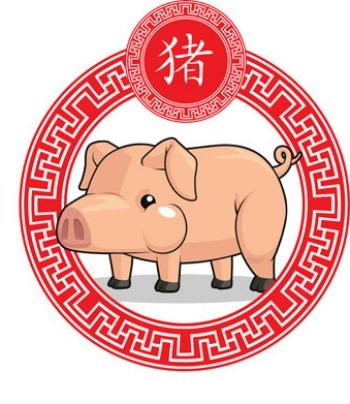 The pig is the last animal sign of the Chinese zodiac chart. People born under this sign think from their heart rather than their intellect. They are extremely independent, and will not hesitate to give someone a push if needed. They deal with stress brilliantly, and handle things with a great deal of emotional investment. When it comes to work, they believe in finishing one subject with perfection before hopping on to the next. They make very loveable and trustworthy partners. They take life slow and cherish the precious memories it has to offer. MUST-READ: Beauty for Your Zodiac: What Is Your Hair and Makeup Style?